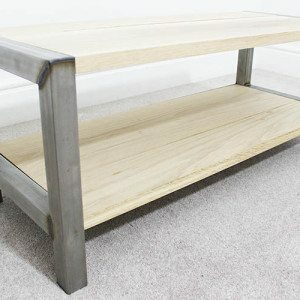 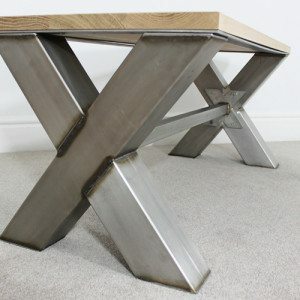 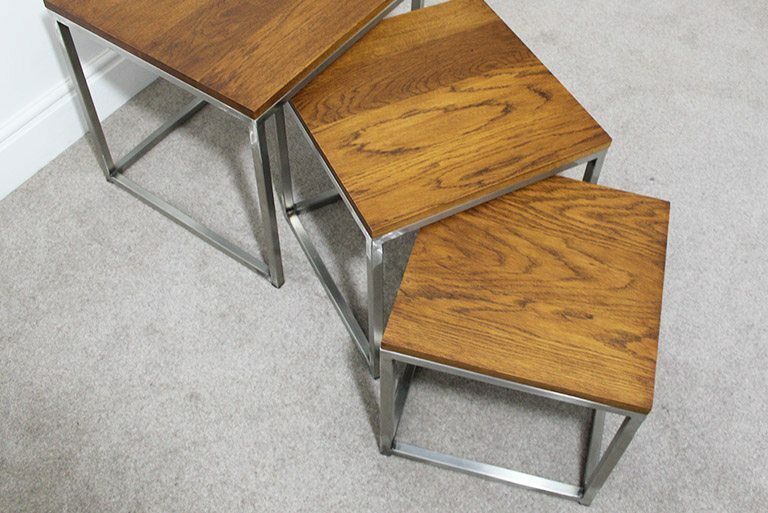 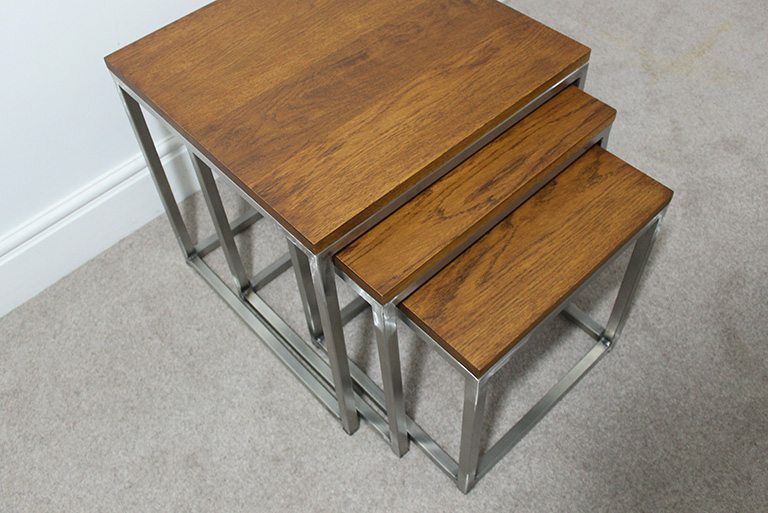 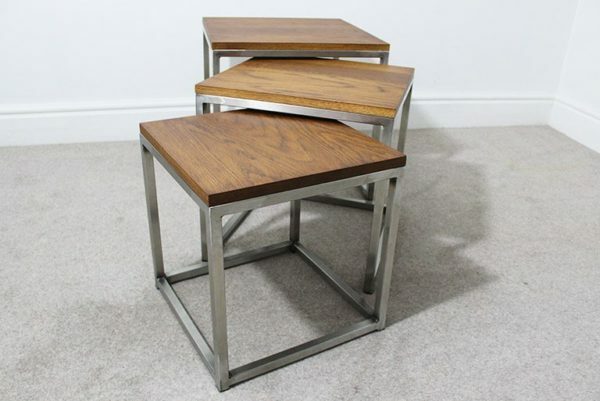 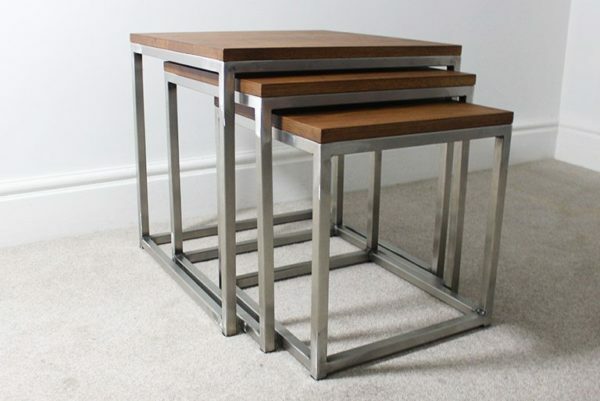 Our latest product is the Lewis Industrial Nest Of Tables. 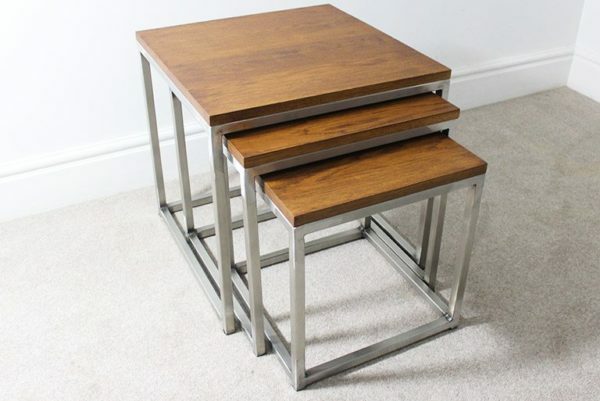 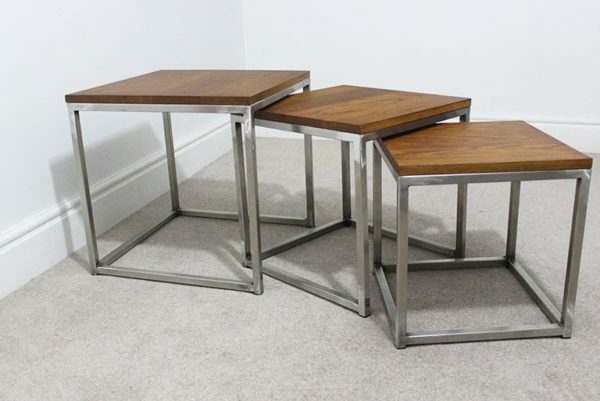 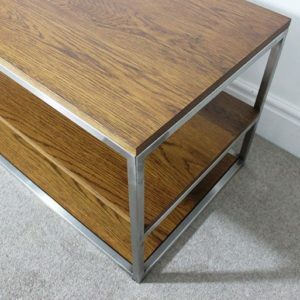 This marvellous piece of furniture slots three mini tables within each other, making it a perfect choice to fit in awkward spaces. 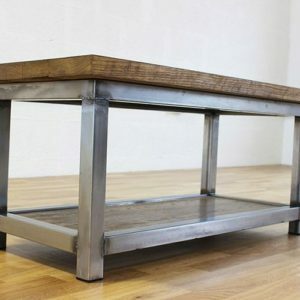 When checking for measurements, remember we are stating the largest table. 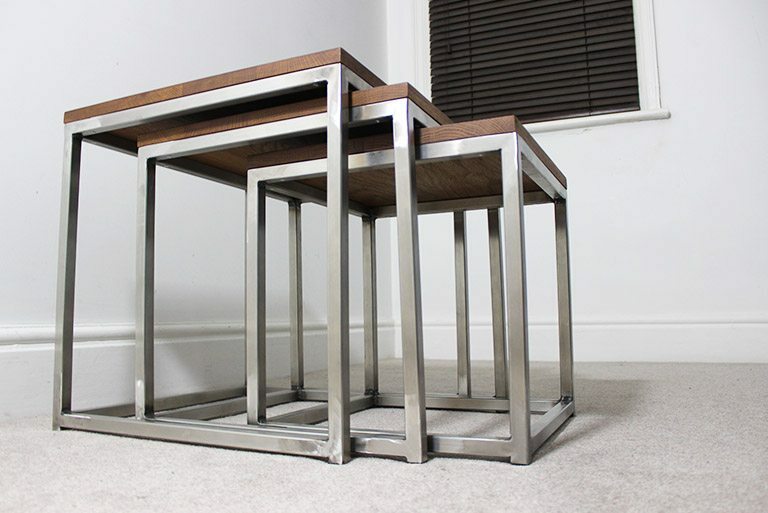 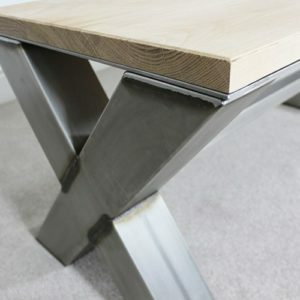 The smaller table will decrease in size by 50mm in height, 50mm in width and 50mm in length. The tables are made to be square. 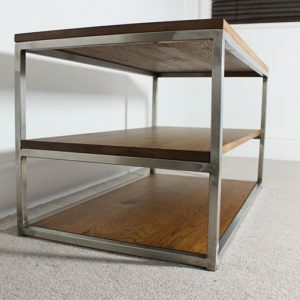 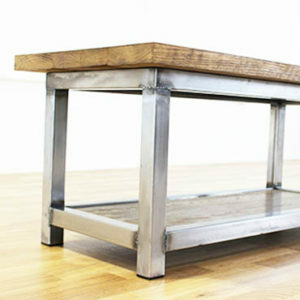 These vintage industrial style nest of tables features 3 levels of 20mm authentic thick solid one-piece oak. 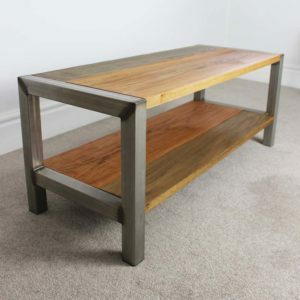 The product images here were finished with a dark oak dye and completed with a hardwax oil treatment for protection against watermarks or spills.